Advertisements by local service providers in this section are not intended as an endorsement or recommendation by Lake almanor Country Club Inc..
50+ years combined experience. Services include a variety of Dock, Log Loom, Buoy, and Boat services. Manufacturing the only Dock you'll ever need! Click to view: Annadel Window Co.
We service most boats, including winterizing/dewinterizing and shrink wrapping. Call for your Real Estate needs. 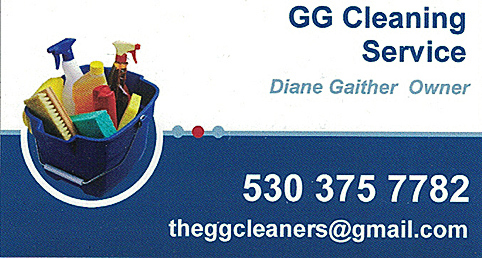 We offer house cleaning, painting and a full range of home repair services in the greater Lake Almanor area. Older properties and small or custom repairs welcome.